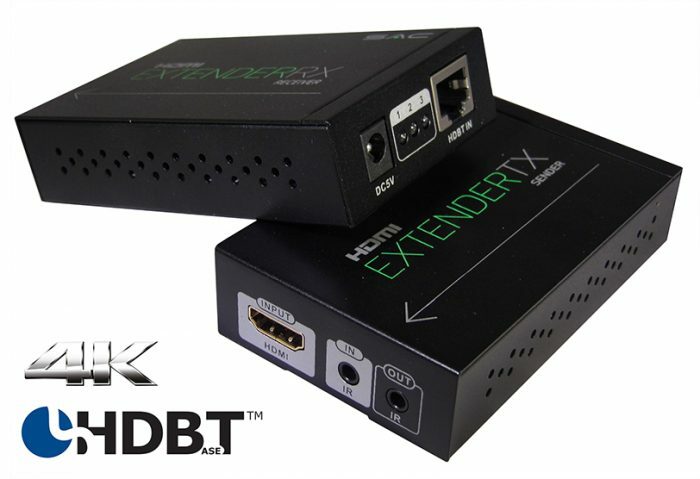 This HDbaseT extender is based on HDbaseT technology, delivering up to 4K x 2K, Full HD/3D uncompressed video via a single ethernet cable. 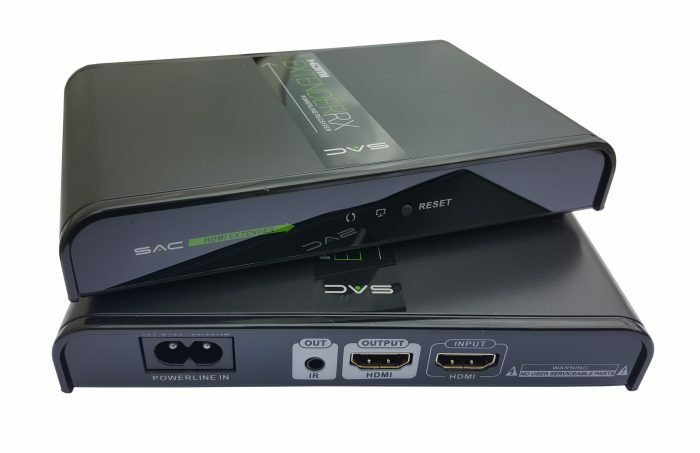 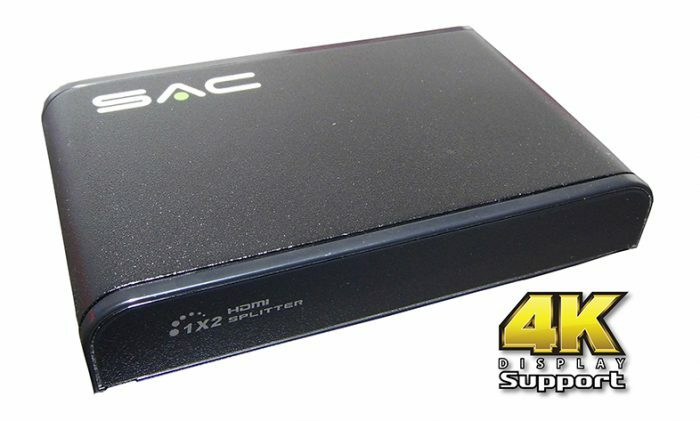 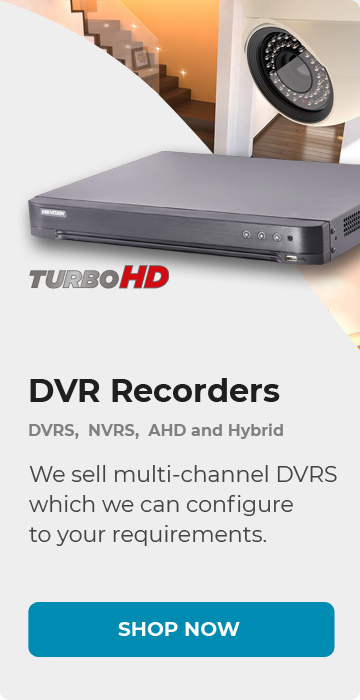 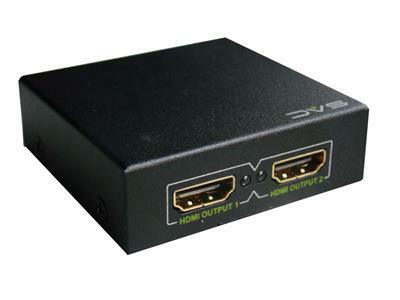 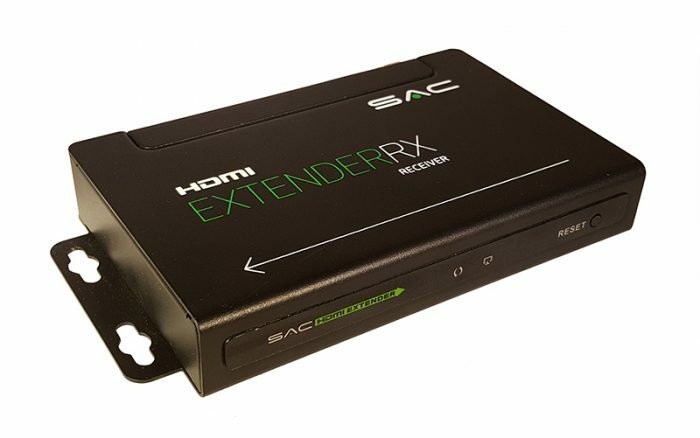 HDMI over network cable offers a cheaper and more efficient alternative to running long lengths of HDMI cable to distribute a HDMI source. 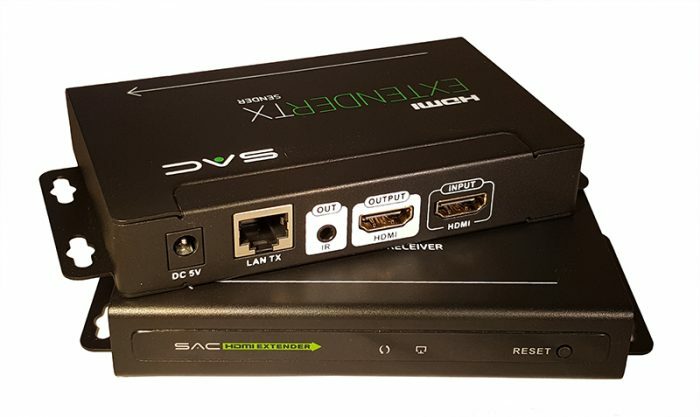 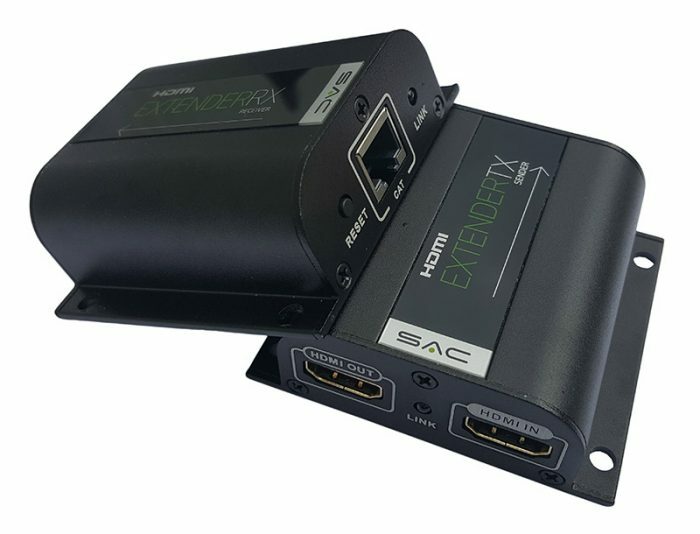 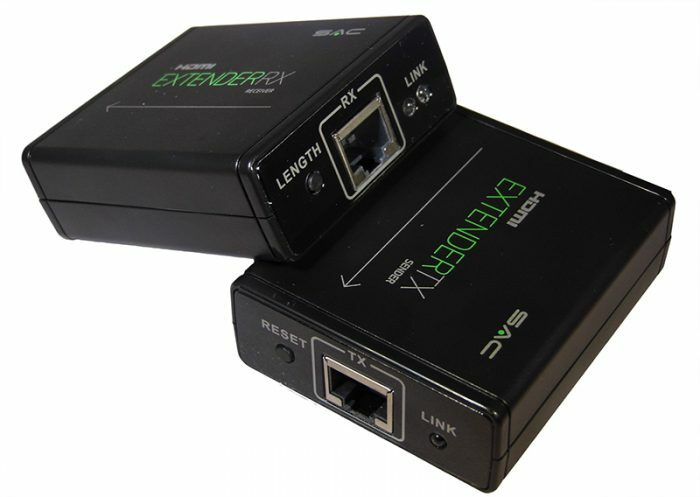 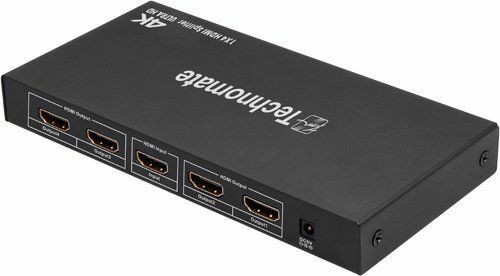 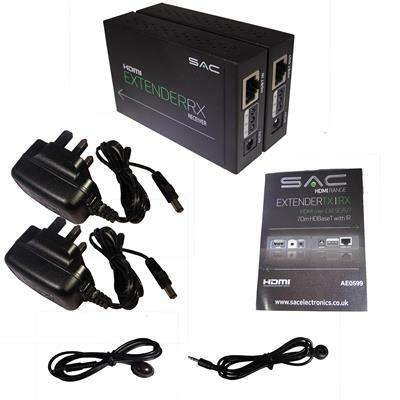 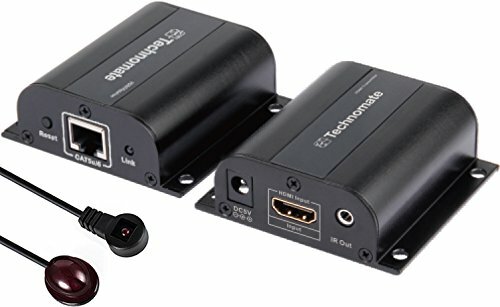 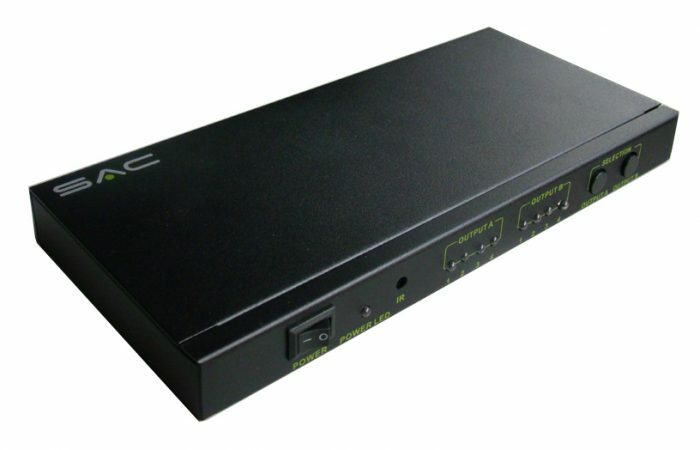 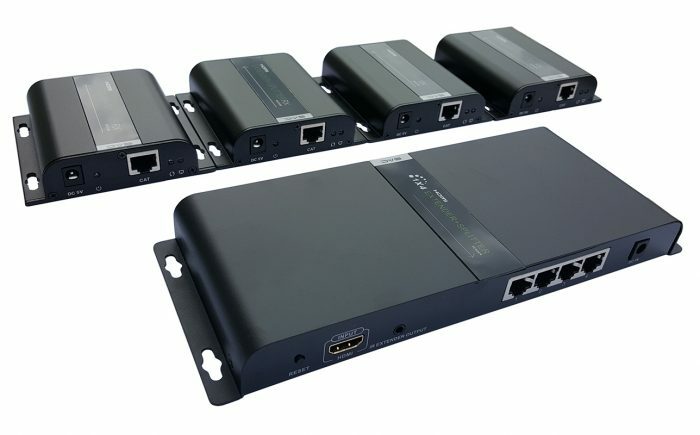 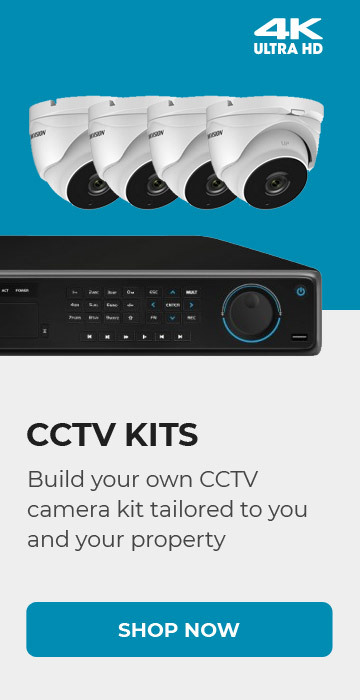 This extender offers solutions for home, security, data center control, information distribution, conference room presentation, school and corporate training environments.